A Zyliss product is not only efficient and simple, but is also capable of bringing you joy with every use. 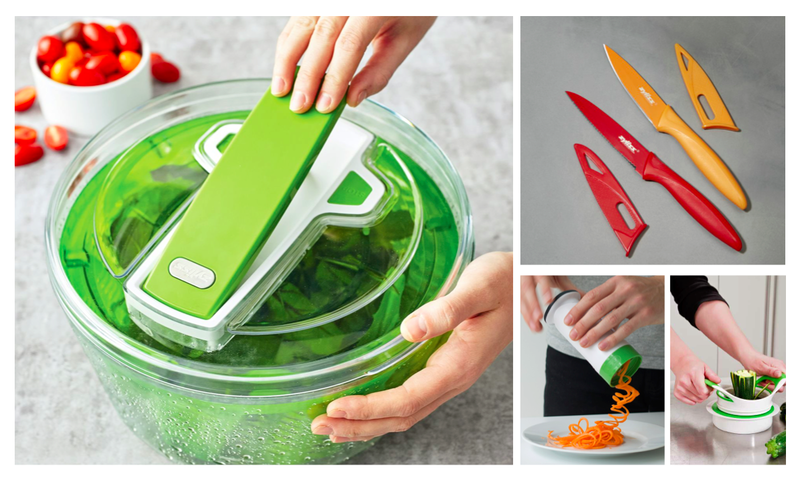 The Swiss brand offers a variety of food storage, knives, slicers, cutlery, kitchen tools and gadgets. All Zyliss products are designed to make food preparation more enjoyable.